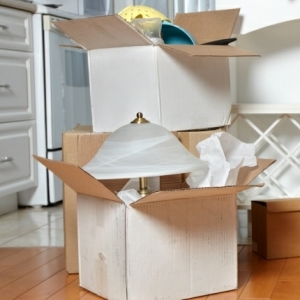 Decluttering solutions Hertford, decluttering your home will help you free up valuable space and if you are looking to sell your home, it could help you sell your property faster. 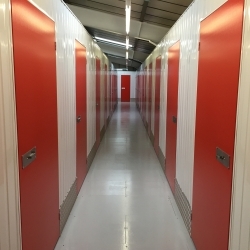 If you’re looking for decluttering solutions Hertford, Security Self Storage has a complete range of storage solutions. All too often we find our attics, garages and cupboards are full to bursting with things we no longer use. 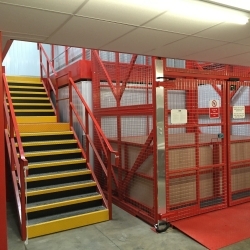 Here are some ways to help free up some space with the help of Security Self Storage Hertford . 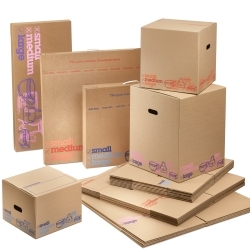 This decluttering solutions Hertford item is brought to you by Security Self Storage the self storage company serving Hertford and the surrounding area. This service is aimed at people and businesses’ needing storage in the Hertford area.